Sumas mini storage is located in Sumas, Wa. just 3 blocks east of the Sumas/Huntingdon border crossing just south of Abbotsford, B.C. 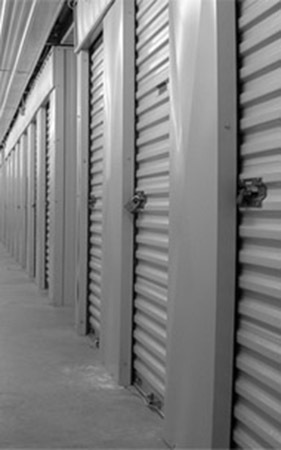 Our storage units range in size from mailboxes to 12 ft. by 40ft. units with a range of affordable prices. With competitive prices, personalized friendly service and a convenient border location, Sumas Shipping & Storage provides one-stop shipping and storage solutions. Reservations and bill payment for storage units. Access your individual units 7 days a week 365 days a year from 7am – 9pm. Packages delivered to your individual units.